In an accidental over-dose, use the stomach-pump followed by administration of copious greasy water. Then neutralize any poison that may lie inside, with Ferric Hydrate and then stimulate by hypodermic injections of ether, etc. When all the ominous symptoms are over, give in succession— Ipecac 3, China 3x, Nux 1x. 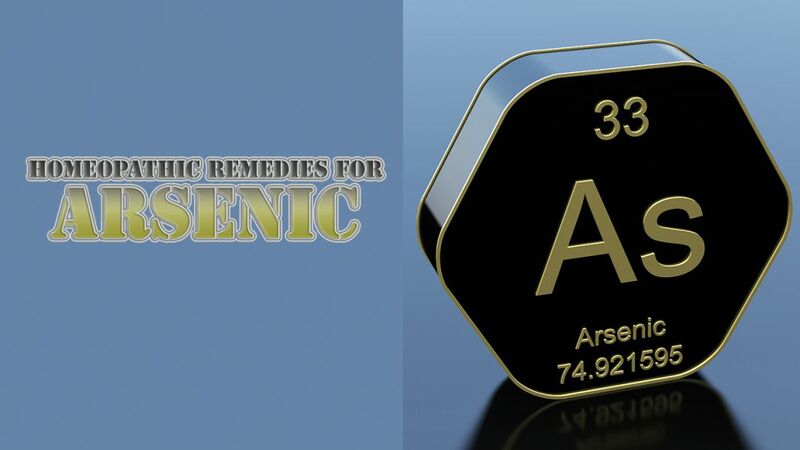 For abuse of Arsenic give Ipecac 3, China 3, Nux Vom. 1x-3, Verat. 6.